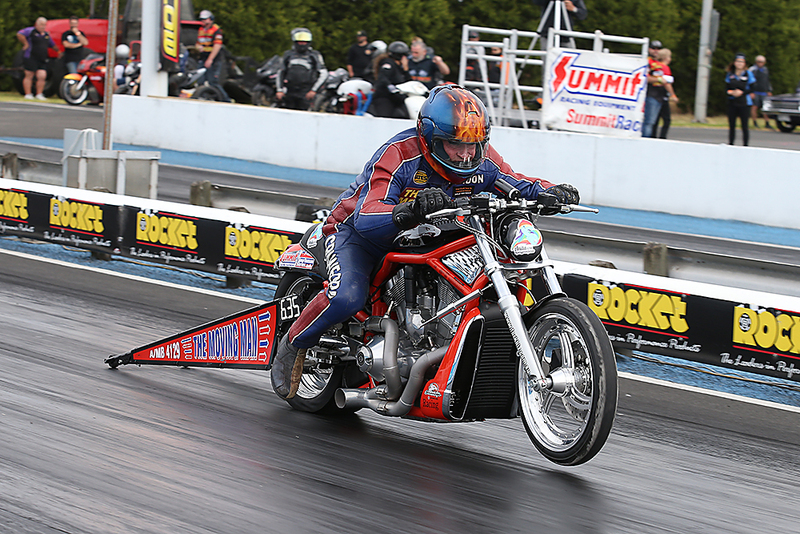 The South Coast 660 played host to more than 170 racers for what was the largest ever meeting for South Coast Raceway, with plenty of action unfolding over January 20 and 21 for what was round seven of the Summit Racing Equipment Sportsman Series. Following a big day of qualifying for a 170+ field at South Coast Raceway today, tomorrow’s eliminations field is now set for what is round seven of the Summit Racing Equipment Sportsman Series. 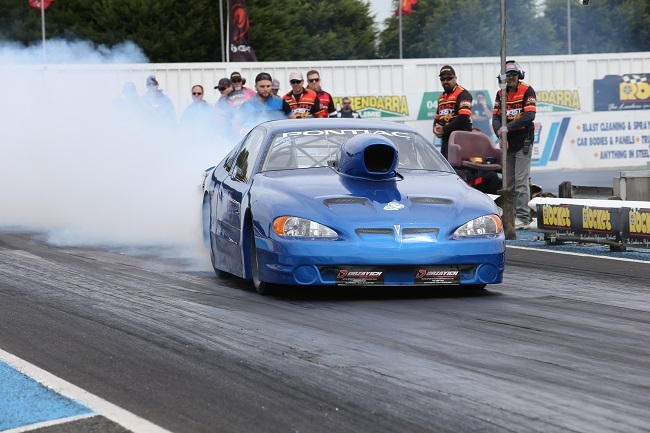 The South Coast Drag Racing Association is a non profit local community run organisation that runs regular drag racing events at South Coast Raceway. We run off street legal drag racing each Friday night before our major Saturday race meetings to encourage drivers of all ages, especially young drivers to use our facility and take part in safe driving practices and discourage to use of public roads. A massive thank you needs to go out to all Club Members, Track Volunteers, Our Sponsors, Community Groups such as St John's, Heathmere & Portland Fire Brigades, SES, Heathmere Junior Football Club, Portland Bay Rotary, Portland Lions and every other person & business that has helped make our track run so successfully.